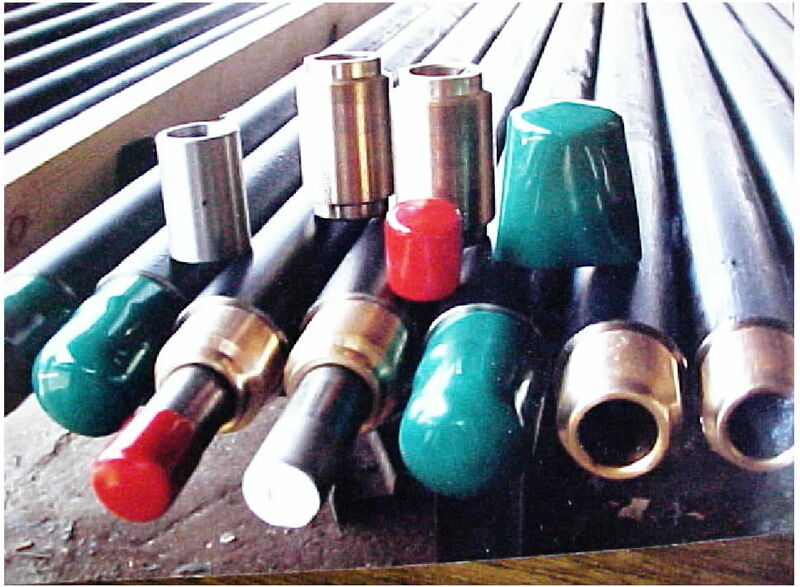 Serving the Water-Well Industry for over 30 years! SERVING THE WATER WELL INDUSTRY FOR OVER 30 YEARS. 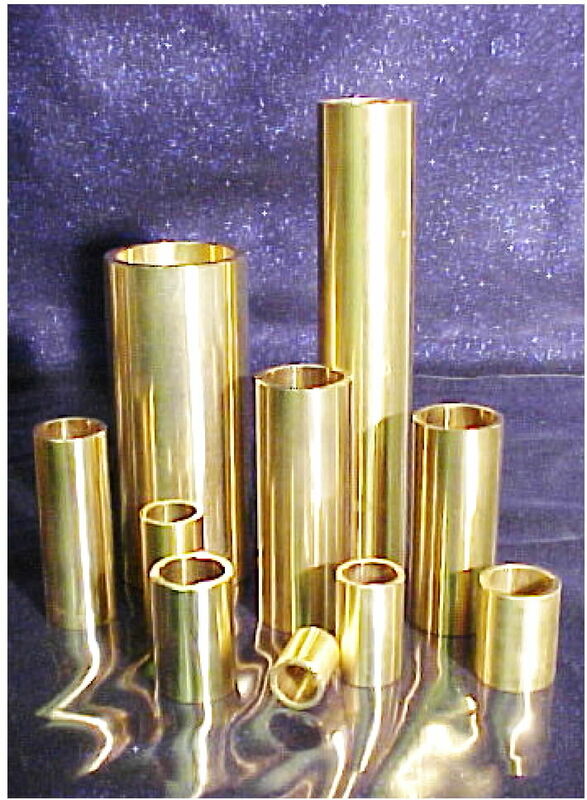 MANUFACTURERS OF REPLACEMENT PARTS FOR DEEP WELL TURBINE PUMPS. 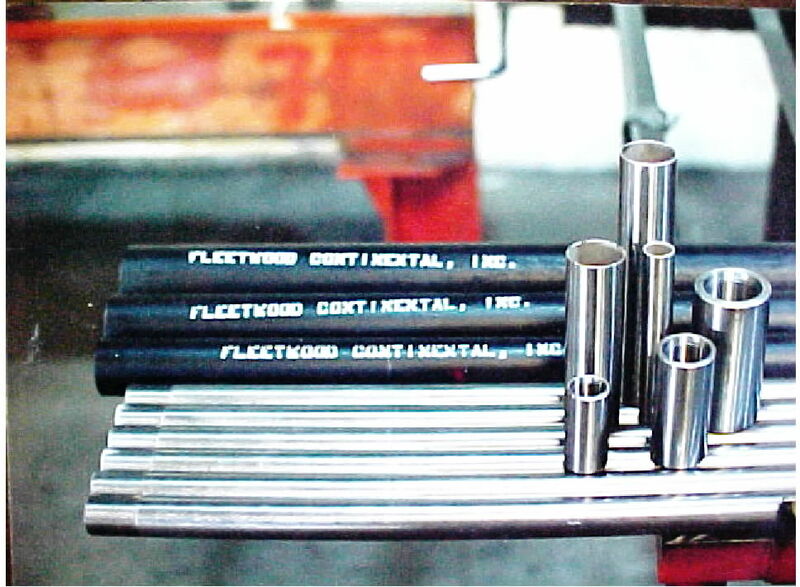 Fleetwood Continental, Inc. is located in the Los Angeles area near the port of Los Angeles. In our 55,000 sq. 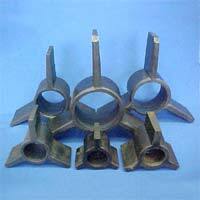 ft. facility, we manufacture replacement pump parts for deep well turbine pumps. 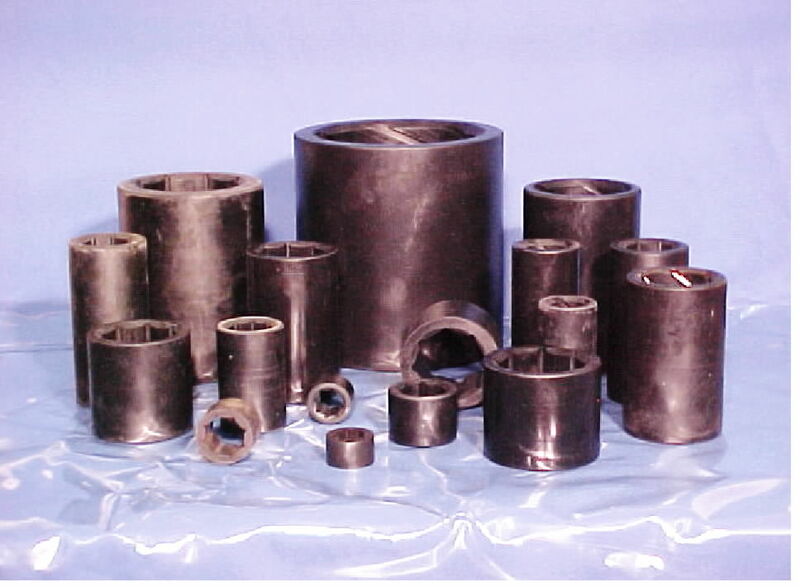 We specialize in bronze bushings& bearings, rubber bearings, and steel products. 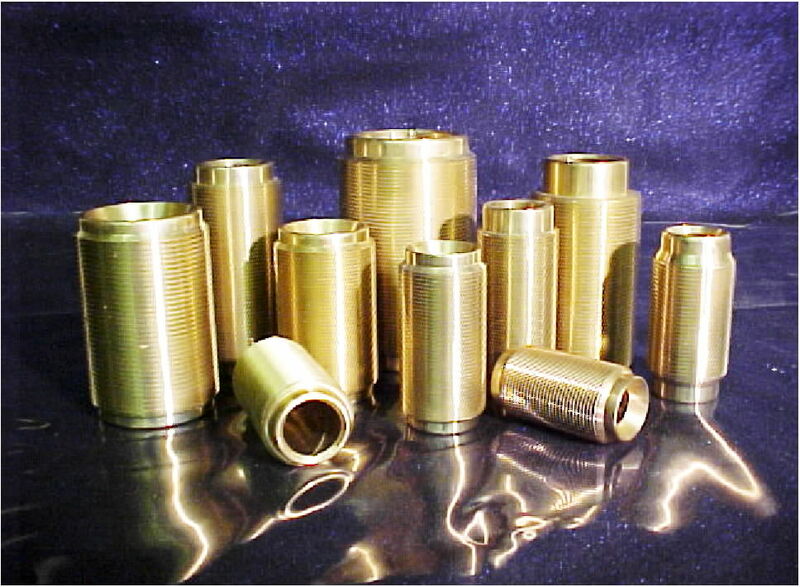 We manufacture most all O.E.M. styles and sizes. Fast deliveries at competitive prices. Copyright Â© 2003 Fleetwood Continental, Inc.